Manufacturers’ data sheets for chemicals and equipment to identify any hazards that may not be obvious at first sight. Method Statements are documents which outline a safe system of work and detail how a task or process should be completed. They outline the hazards involved and include a step by step guide on how to do the job safely. A method statement will incorporate a risk assessment so sometimes the document is referred to as RAMS (Risk Assessment/Method Statement). Method statements are often requested as part of a tender process and demonstrate how goods and services will be provided in a high-quality manner. The first section of your method statement contains job specific information such as company name, author of the document, document number, work start date and a brief description of work to be carried out. Company contact name will also be in this area of the document. 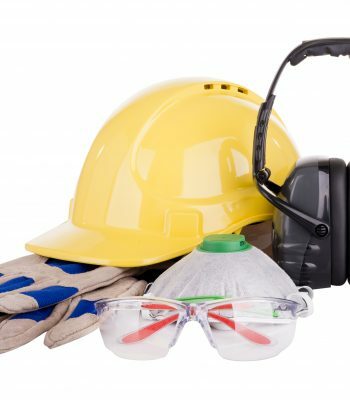 Section two summarises hazards and precautions to be taken, such as PPE to be used. Environmental or Quality procedures may also be included in this section (This section is the ‘Risk Assessment’ portion of the document). 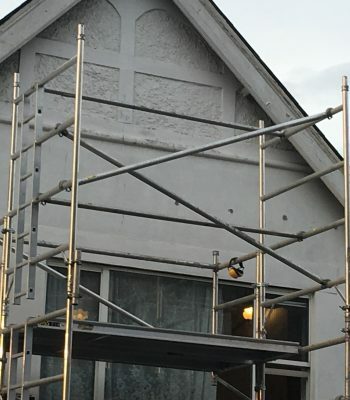 The third section gives more details regarding the task and may include generic information such as permits to work, site access, staff training etc. Section four is an explanation of how the task will be carried out, in order. 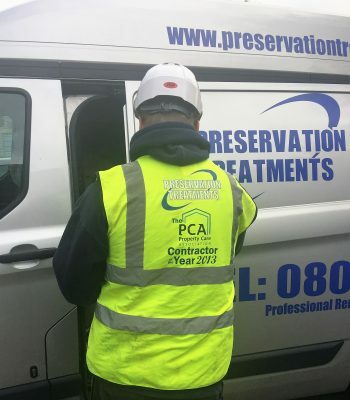 RAMS are sent out to all Preservation Treatments clients, before work commences so that they have an understanding of the Health and Safety aspects of the work. Also, attached to these RAMS is a Project Specific COSHH (Control of Substances Hazardous to Health). COSHH sets out the materials/fluids to be used and outlines basic advice such as exposure, persons at risk and hazards etc. A copy of these RAMS (there is often more than one set) is also attached to every worksheet so that operatives and plasterers know exactly what they will be doing and how to work safely. Should you require any further information on any aspect of health and safety whilst working in your property please do not hesitate to contact us.